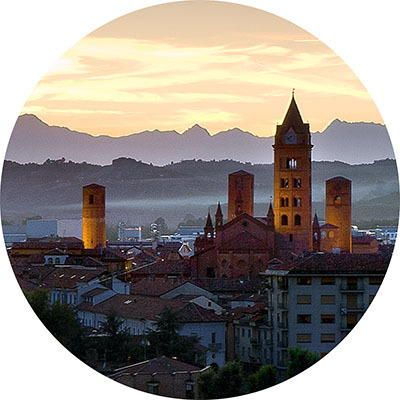 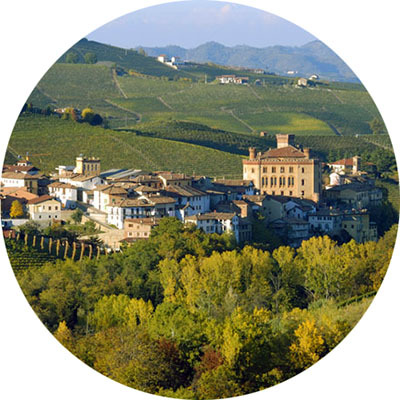 This itinerary is on secondary roads, (the Alba bypass and the Barolo and Roddi/Pollenzo valley floor are avoided) which run through the Barolo hills, now UNESCO World Heritage site and dominated by the Castiglione Falleto, Barolo and Volta Castles. 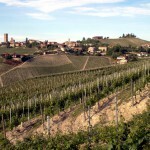 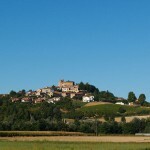 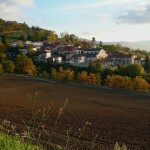 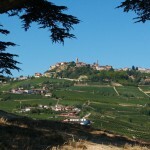 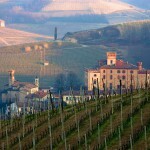 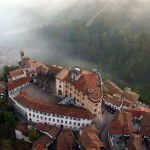 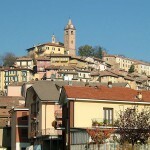 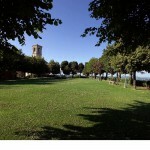 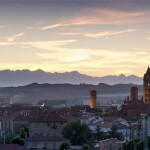 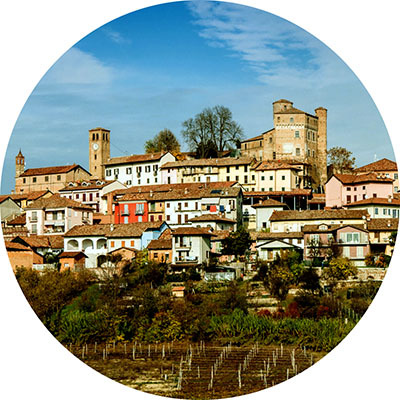 Points of interest: the Castiglione, Barolo and Verduno castles, the WiMu and belvedere. 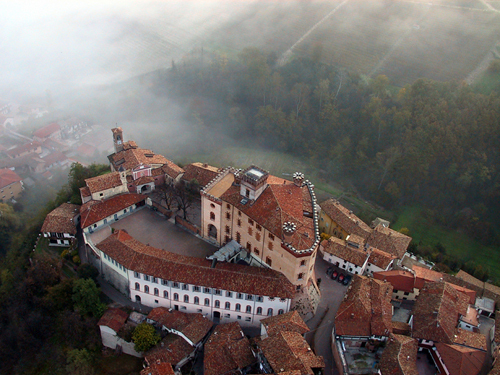 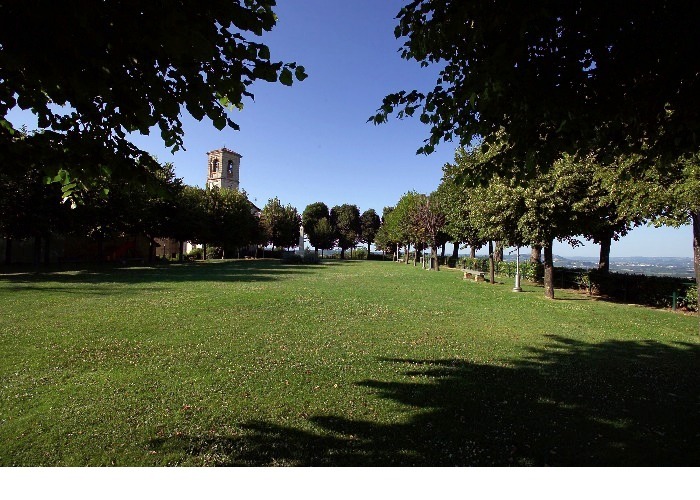 We start from Alba (172 m ASL) towards Barolo via Corso Europa and Gallo Grinzane Cavour, after which we take a left fork on the road leading up to Castiglione Falletto, (12.3 km – 350 m ASL) dominated by the Castle’s majestic round tower, once the defensive stronghold of the powerful Falletti family, which proceeds to Monforte d’Alba (6,3 km – 480 m ASL) in an enchanting location, with its old houses huddled on the slopes of a steep hill. 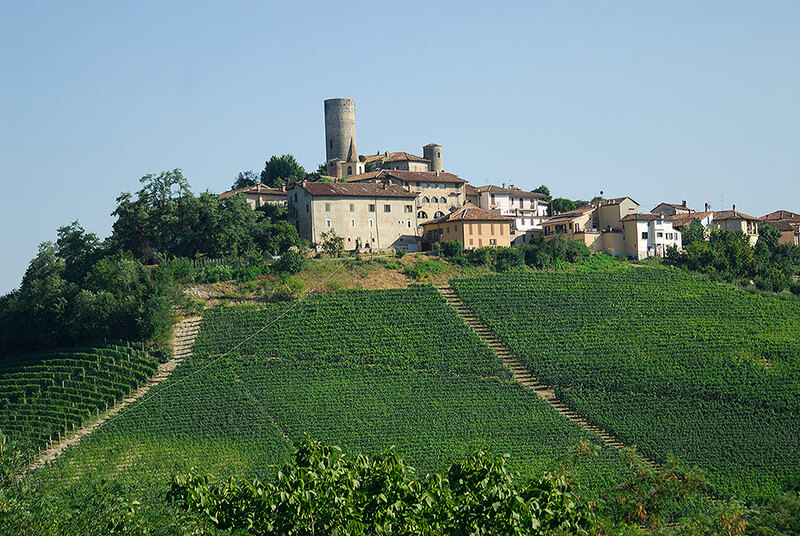 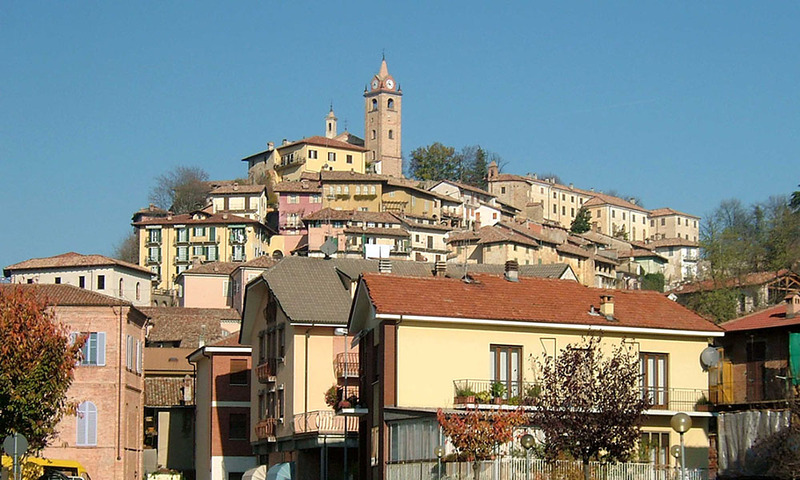 From Monforte we ride down to Barolo (5,6 Km – 301 m ASL) – with its castle which dominates the hills cultivated with Nebbiolo grapes from Barolo and an interesting Wine Museum. 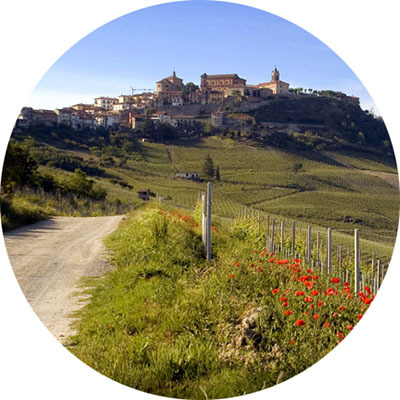 From Barolo we climb up, along the Castello della Voltato, to La Morra (5,9 km – 513 m ASL) whose belvedere offers a breathtaking view of the Langa hills. 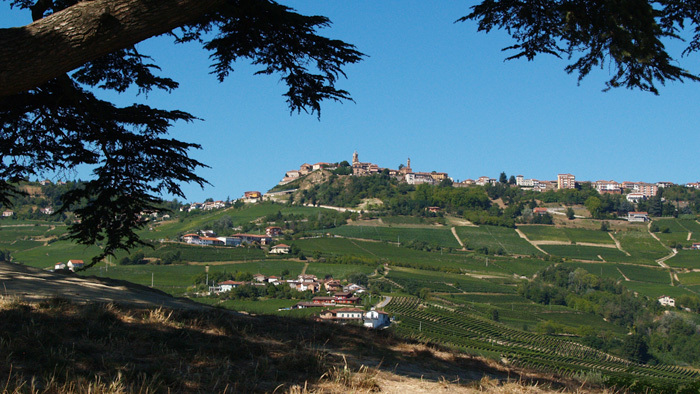 We then proceed towards Verduno (3.3 km – 381 m ASL) which is gathered around its castle and has a Belvedere that offers the viewer the Langhe scenery, along with the charm of a calm and quiet place. 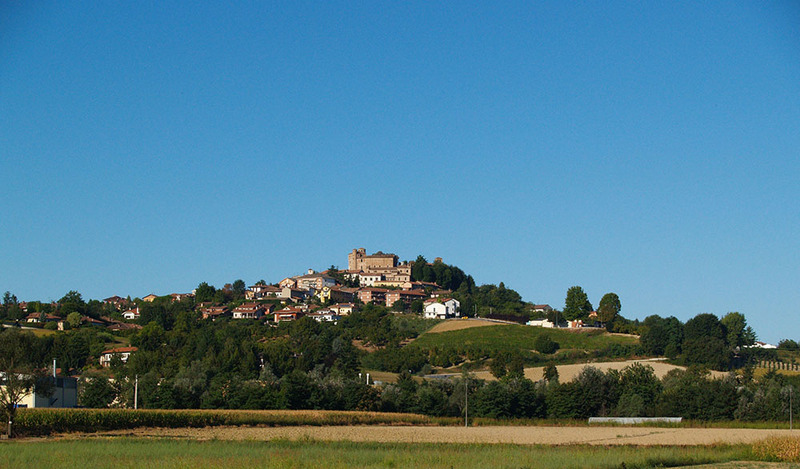 From Verduno we ride back to Alba (16,4 Km) via the provincial road n.358 skirting south of Roddi and Corso Piave.